MegaPodTastic : MegaPodzilla # 51: Featuring Neil Grayston from SyFy's 'Eureka' !! 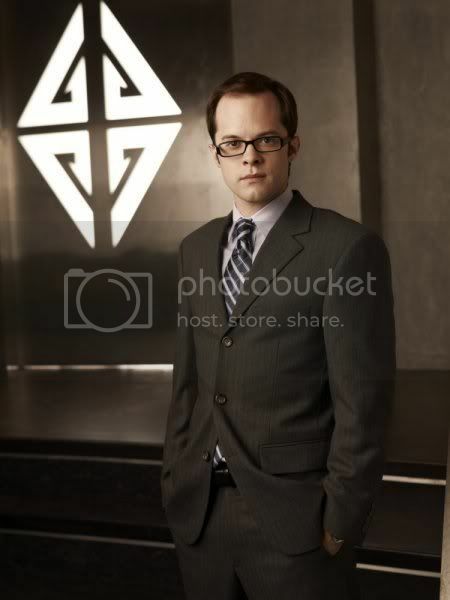 MegaPodzilla # 51: Featuring Neil Grayston from SyFy's 'Eureka' !! As SyFy's 'Eureka' enters it's final season, we are joined by series cast member, Neil Grayston! Neil discusses his thoughts on the final season of the series, and talks about the changes that his character, Douglas Fargo, has gone through over the past five seasons. He also teases us on his upcoming movies, 'The End of the World'! 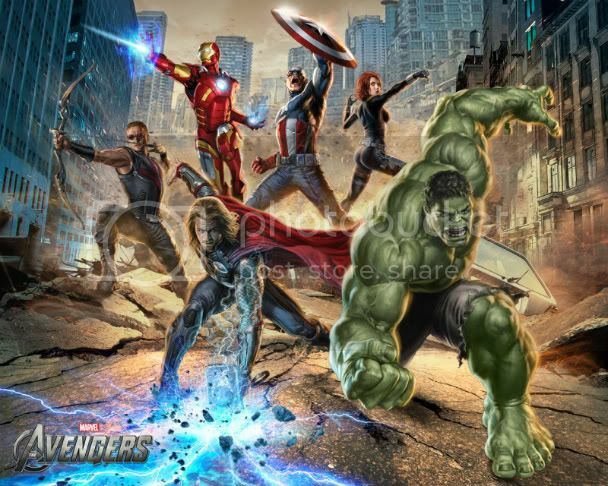 This week's Prediction Network looks at 'Lockout', 'The Three Stooges', and Marvel's 'The Avengers'! 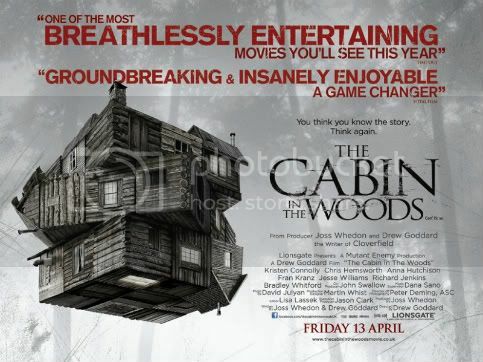 We give HIGH FIVES to SyFy's Being Human, which just ended it's 2nd season, 'The Raid: Redemption', Morgan Spurlock's 'Comic Con Episode IV: A Fan's Hope', and a HUGE UBER HIGH FIVE to 'Cabin in the Woods' !!! And 'American Reunion' makes the MEDIOCRE MINUTE ! Also, in honor of Tax Day, "Krazy Joe" & Dave discuss what 'Star Trek' character they would most like to do their taxes! On Wednesday 4/18/12, Friend to the show, Scott Derby, once again has a t-shirt available for one day only at TeeFury.com. 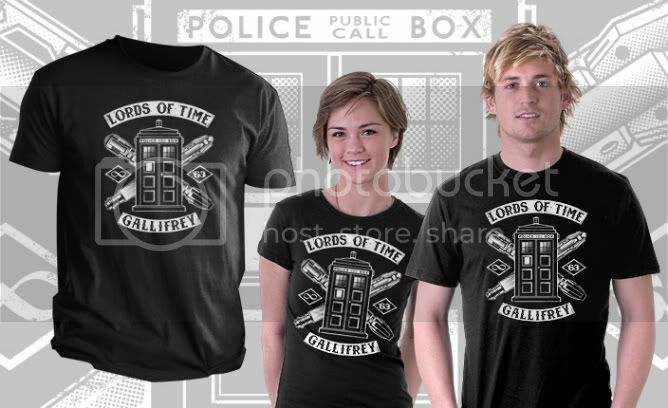 The shirt is based on 'Doctor Who'. Check out the image below! Like all shirts at TeeFury.com, this will each be available for only 24 hours, so pick yours up on Wednesday 4/18/12! If you're in the Los Angeles Area, but sure to check out Dave Perillo & friend to the show, Ian Glaubinger's art in the "Suspense & Gallows Humor" art show at the Gallery 1988: Venice . 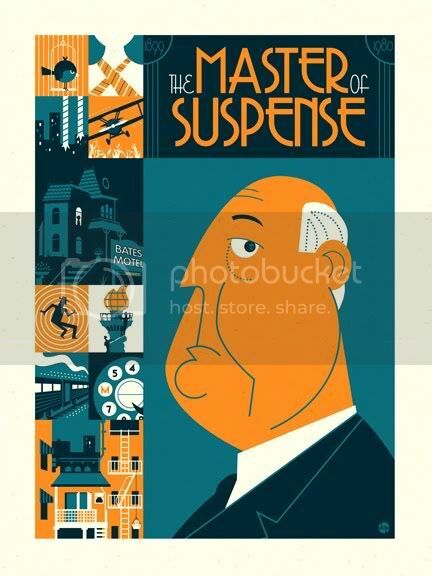 It's an art show devoted to Alfred Hitchcock, and it runs from April 13 - 29, 2012 at the Venice location of Gallery 1988. The gallery is located at 214 Pier Avenue, Santa Monica, CA.Click on the picture of Alfred Hitchcock below to be redirected to the Gallery 1988 website!